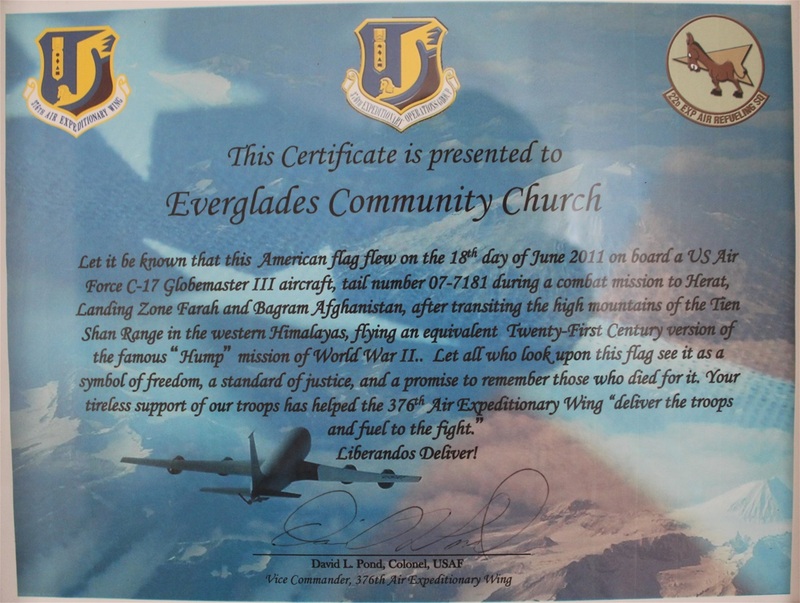 Twelve years ago the members of Everglades Community Church were led by God to do something “special” to show our support for our military in harm’s way. From this idea, Troop Boxes were born. 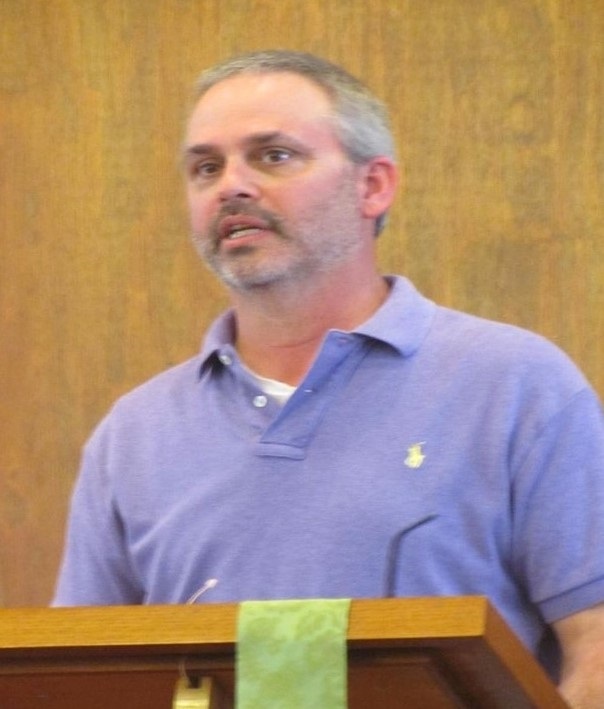 The church then joined the Adopt-a-Chaplain program. 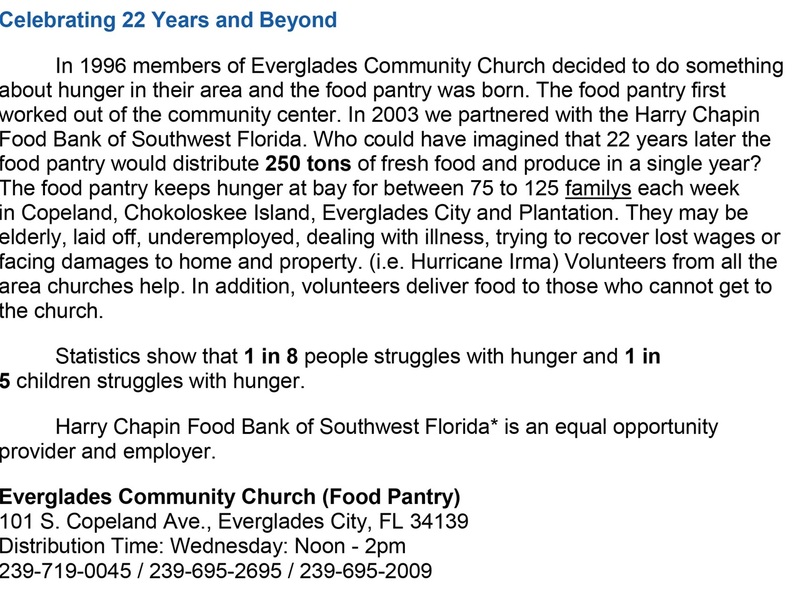 Each week Everglades Community Church sends four boxes of various “treats” to our assigned chaplain. Our chaplain then distributes the boxes to the troops in his battalion, using the goodies for the opportunity to have more contact with the members. 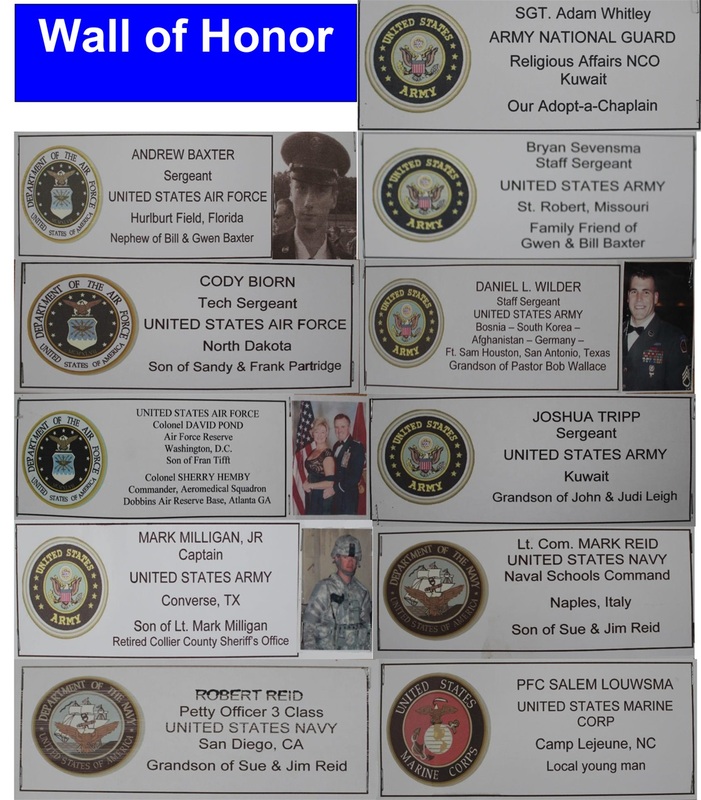 Our last groups have been in Afghanistan. When one chaplain leaves, we generally continue our support to the incoming chaplain. 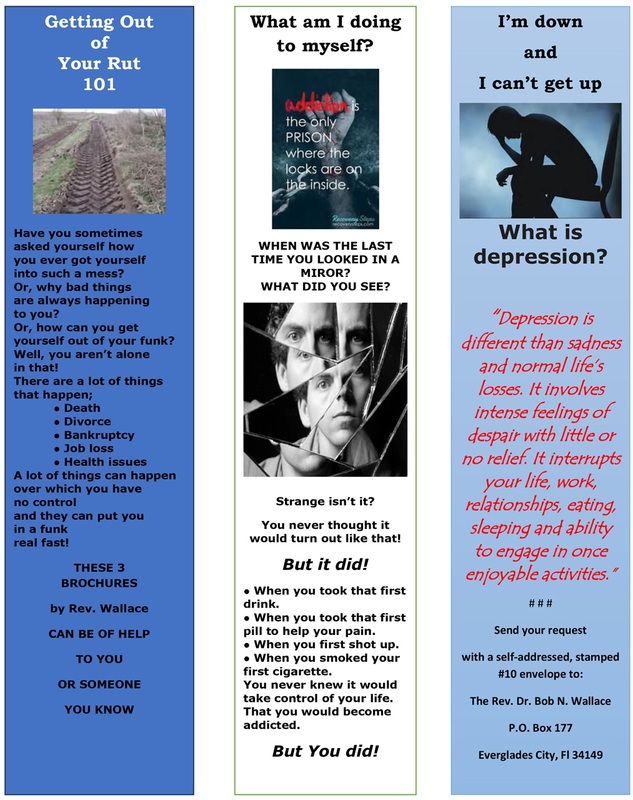 Occasionally we have been reassigned a new group from the original program. The treats range from candies, any kind of snacks, gum, cool pops, etc. Often included are flashlights, socks, razors, sani-wipes, etc. The list is endless, but anything to let our troops know that we support them with our prayers and a little extra treat. During these 12 years we’ve sent 2,200 boxes. 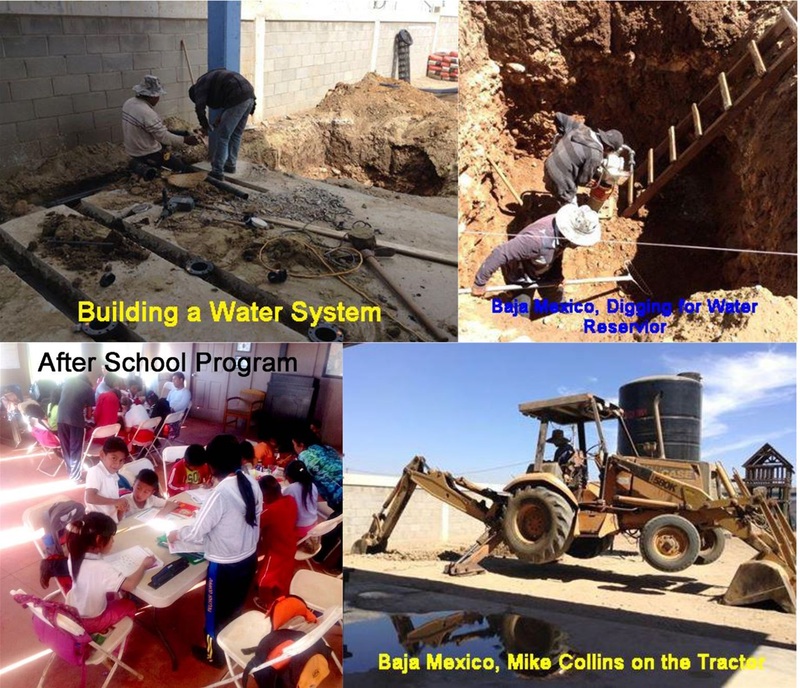 Postage alone is $70.00 per week and our members have supported this endeavor faithfully. We will continue doing so until all our service members are home. 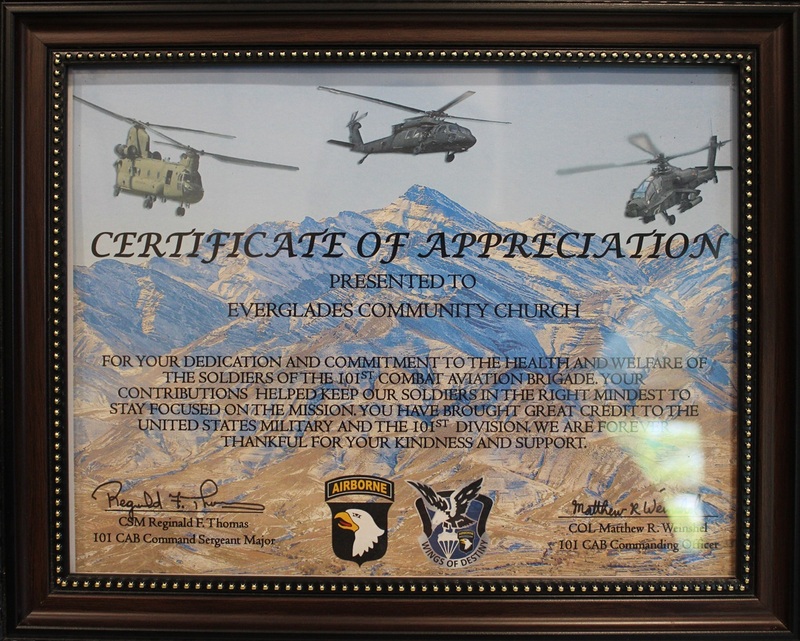 Everglades Community Church maintains a “Wall of Honor”. The wall has a picture of all the men and women in service to our country. 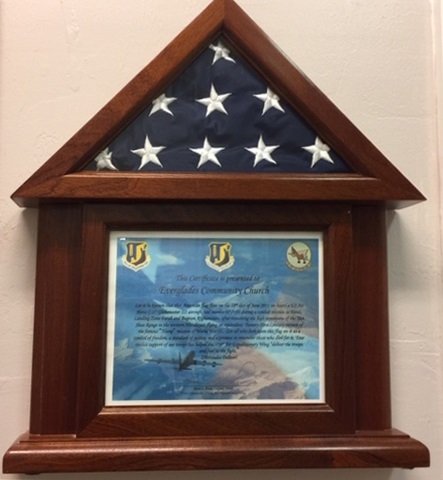 All the service members on the wall are related to members of our church. 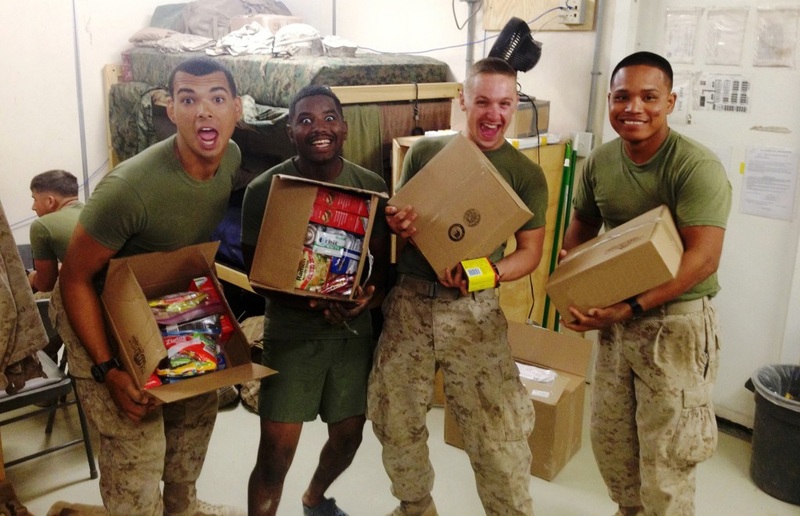 All are honored and all receive a “Troop Box” every year at Christmas.